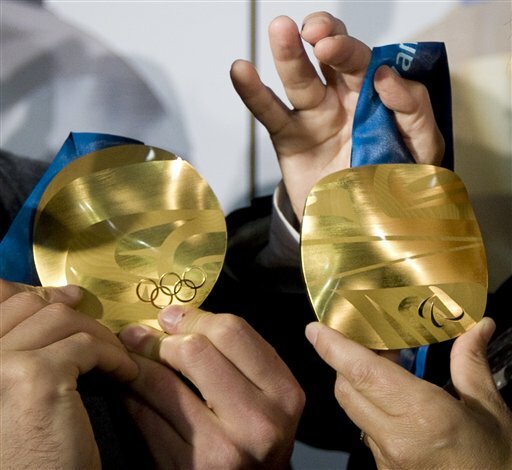 November 13 - A Canadian appeals court today dismissed a lawsuit by a coalition of women ski jumpers who wanted to have their sport included in next year's Winter Olympics in Vancouver. 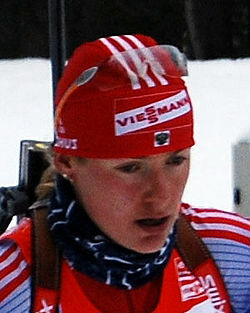 November 13 - Russian biathletes Albina Akhatova and Ekaterina Iourieva (pictured) will both miss the 2010 and 2014 Winter Olympics in Vancouver after they today both lost their appeal against two-year doping bans. November 4 -The Olympic Village for the Vancouver 2010 Winter Games was officially handed over to the organisers for its final preparations today, an event that coincided with the 100-day countdown to the opening ceremony. 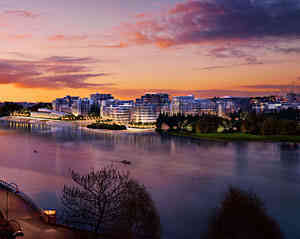 November 4 - Vancouver 2010 organisers will today officially take over the C$1.2 billion (£683 million) Athletes Village as part of a series of events to mark the 100 day countdown to the start of the Games. 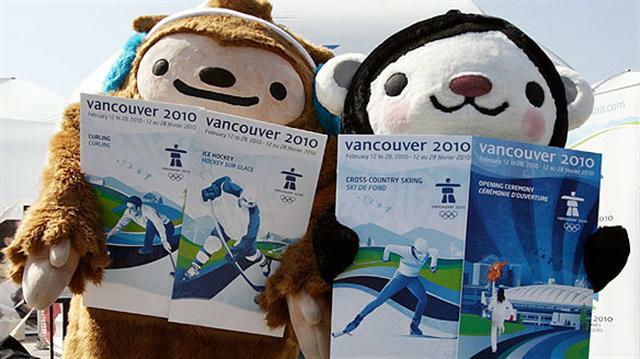 November 3 - The third and final phase of ticket sales for the Vancouver 2010 Olympic and Paralympic Winter Games begins on Saturday (November 7) at 10:00 am Pacific Time, it was announced today. 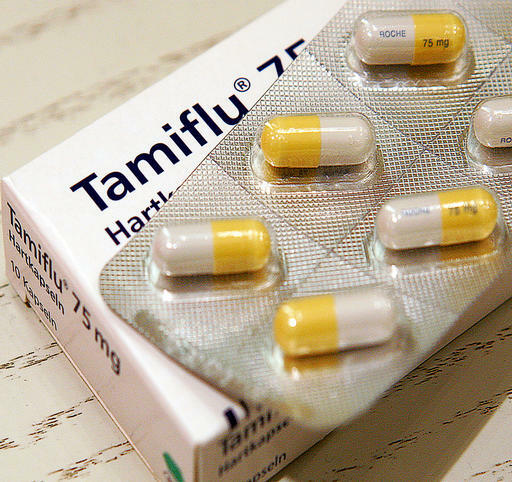 October 31 - The British Olympic Association (BOA) have stockpiled supplies of Tamiflu, the anti-swine flu, in case there is an epidemic of the virus at the Winter Olympics in Vancouver next year. 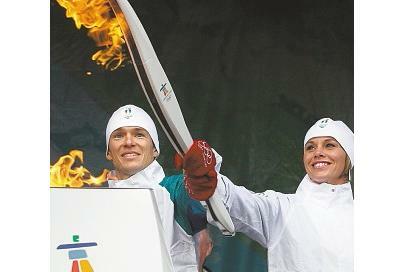 October 30 - The Olympic flame has began its epic 45,000-kilometre journey around Canada, as Olympians Catriona Le May Doan and Simon Whitfield lit the torch in front of the British Columbia Legislature after its arrival from Greece and ran the first leg of the relay through Victoria’s Inner Harbour. 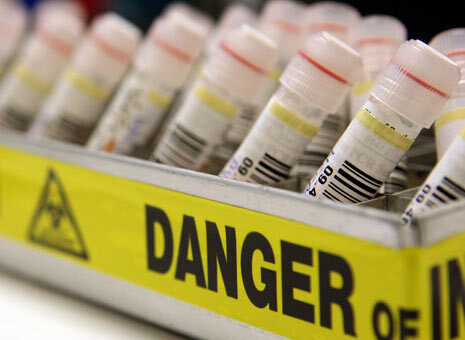 October 30 - Italian competitors competing at next year's Winter Olympics and Paralympics in Vancouver next year are to be vaccinated against swine flu, the Italian Olympic Committee (CONI) announced today. 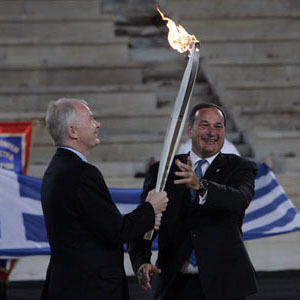 October 30 - The torch for the 2010 Winter Olympics is due to arrive in Victoria this morning and thousands of people, including a host of dignitaries, are expected at the British Columbia Legislature to welcome it to Canada. October 27 - Hundreds of mourners joined the family of Jack Poole, the chairman of Vancouver 2010, at his funeral today. 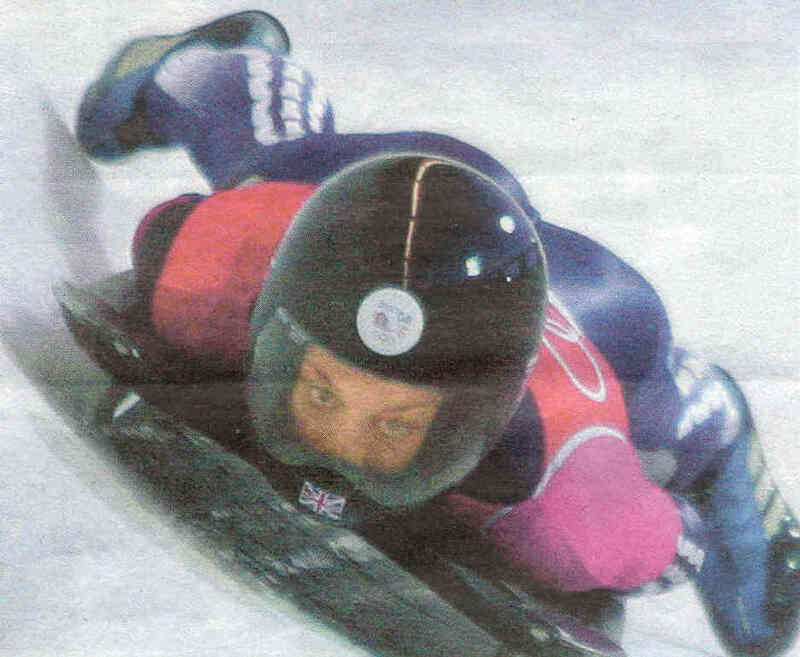 September 30 - Britain's bob skeleton team, including Shelley Rudman (pictured), will begin their intensely competitive campaigns to compete at the Vancouver 2010 Winter Olympics in two weeks. 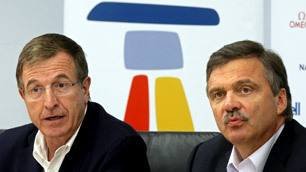 August 26 - The International Olympic Committee (IOC) declared today it was "extremely happy" with the work done in preparation for the 2010 Winter Games and promised extra financial funding if it was needed. 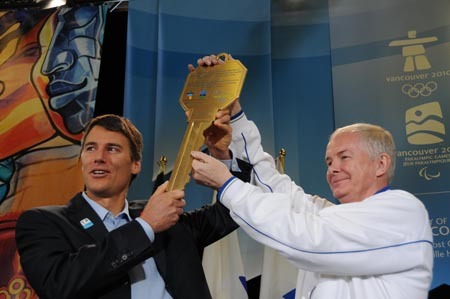 March 14 - Sega have announced an exclusive partnership with the International Olympic Committee (IOC) to develop Vancouver 2010, the official video game of next year's Winter Games. FEBRUARY 8 - PACIFIC COLISEUM, the venue to be used for the figure skating at next year's Winter Olympics, has been praised by international officials and competitors.